is honored on Panel 18W, Line 53 of the Vietnam Veterans Memorial. 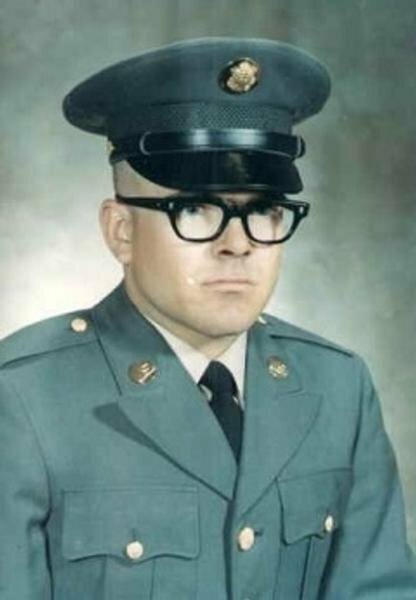 Specialist Four Richard James Best Jr., Served with the Headquarters and Headquarters Company, 2nd Battalion, 60th Infantry Regiment, 9th Infantry Division, United States Army Vietnam. Just thinking about you and trying to find out more stuff about you. i swear in to the army this coming tuesday. Im proud to carry your last name and serve like you did. Please any one that knows anything get a hold of me. THANK YOU FOR YOUR SERVICE AS A MEDICAL NCO. THANKS, ALSO. FOR THE LIVES YOU SAVED. IT HAS BEEN FAR TOO LONG FOR ALL OF YOU TO HAVE BEEN GONE. WE APPRECIATE ALL YOU HAVE DONE, AND YOUR SACRIFICE. WATCH OVER THE U.S.A., IT STILL NEEDS YOUR COURAGE.. GOD BLESS YOU. MAY THE ANGELS BE AT YOUR SIDE. REST IN PEACE. MANY OF US HAVE BEGUN OUR JOURNEY TO EASTER. YOU ARE ALL IN OUR PRAYERS.